Michél Tai aka. DJ T.A.I.T. puts the T in “Trill”. No, really. 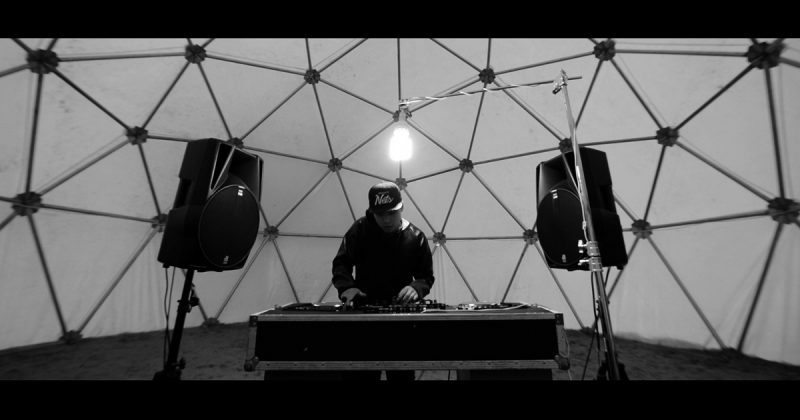 He started out DJ’ing at the age of 16, and he hasn’t looked back since. Now, he’s known for spinning raw trap records back to back with modern hip-hop tunes and doing it pretty darn’ well. The young-gun DJ has already made a name for himself in Aarhus, the city he’s residing in, and it’s only a matter of time ’till he’s a household name in the memory bank of the DJ-fetichists out there.